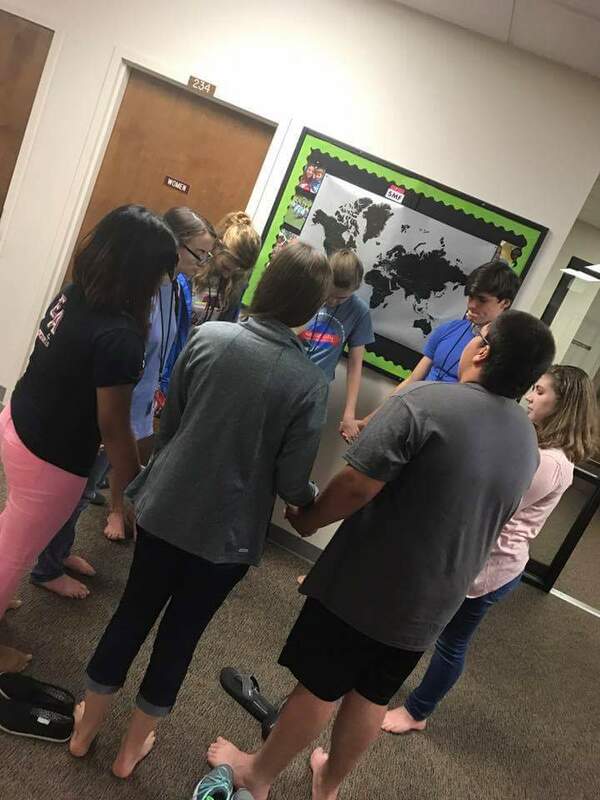 5-Day Clubs, Christian Youth In Action, and Church Partnerships. 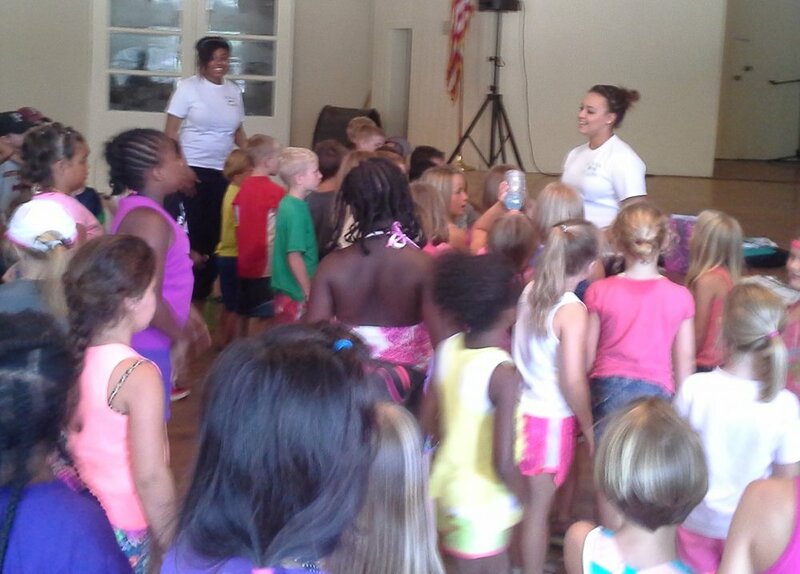 5-Day Club® is an exciting, fun-filled one and one-half hour for five consecutive days. A 5-Day Club® can identify a home in the neighborhood that is safe for a child to go to in times of trouble. It brings the teaching of biblical morality to his neighborhood. It connects the child and his family to others where they live developing a good community spirit. When you teach God’s Word to children in your neighborhood, your neighbors learn what you believe. Community centers and housing complexes are also great places for a club. 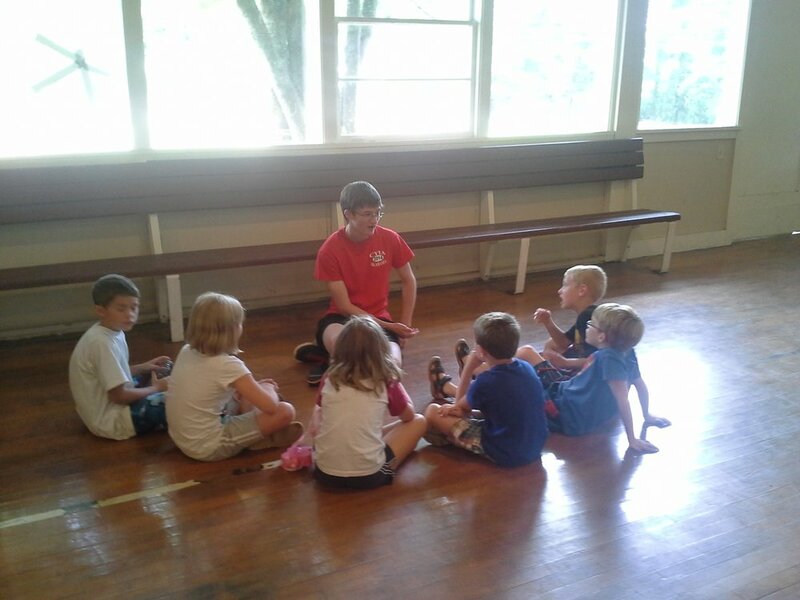 5-Day Club® is open to all boys and girls between the ages of five and twelve, regardless of religious background. Parents are welcome to attend the club with their child. Christians who are concerned for the spiritual well-being of children teach the club. These teachers have received specialized training from CEF® and are screened as required by the child protection policy of CEF®. There is no charge for children to attend. 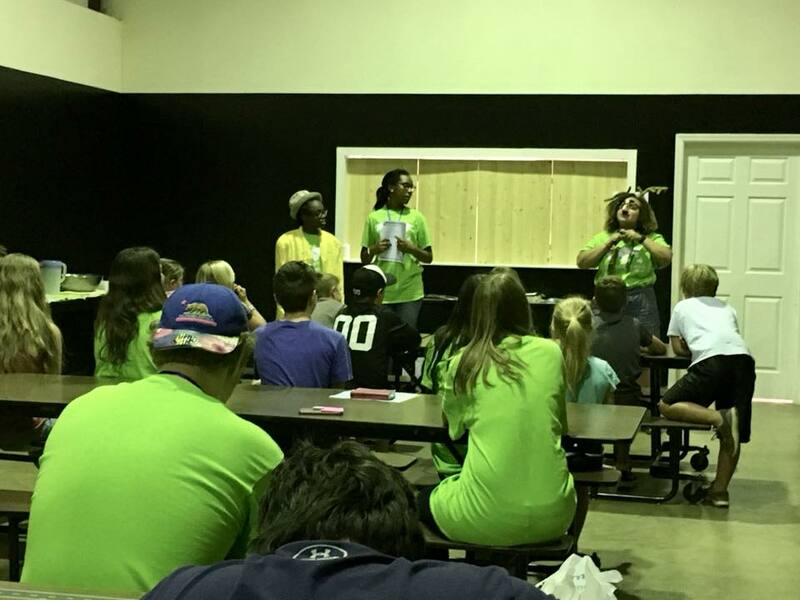 What is Christian Youth In Action? How are you spending your summer? 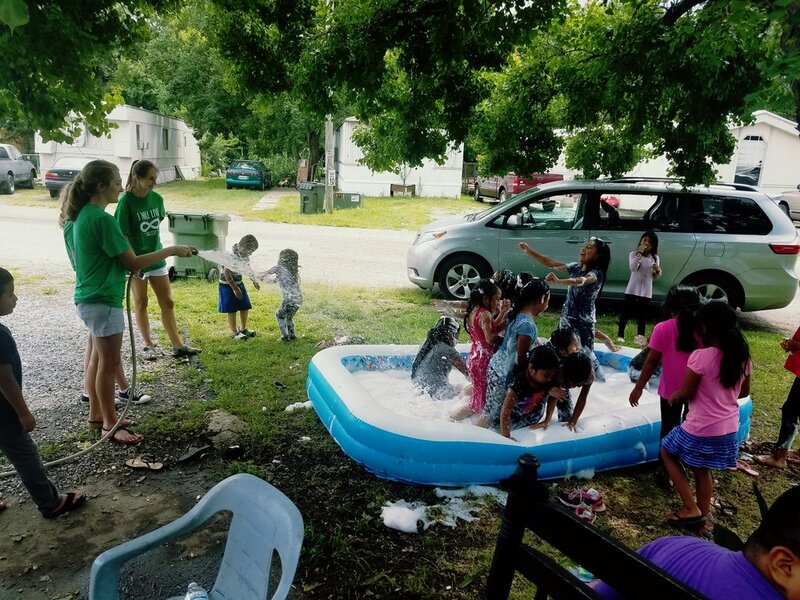 As relaxing as it may be to chill at the pool or hang out with friends, what if you chose instead to make an eternal impact in the lives of kids right where you live? High school and college-age students from around your state are coming together to reach the boys and girls of your community – and YOU can be a part of this team! 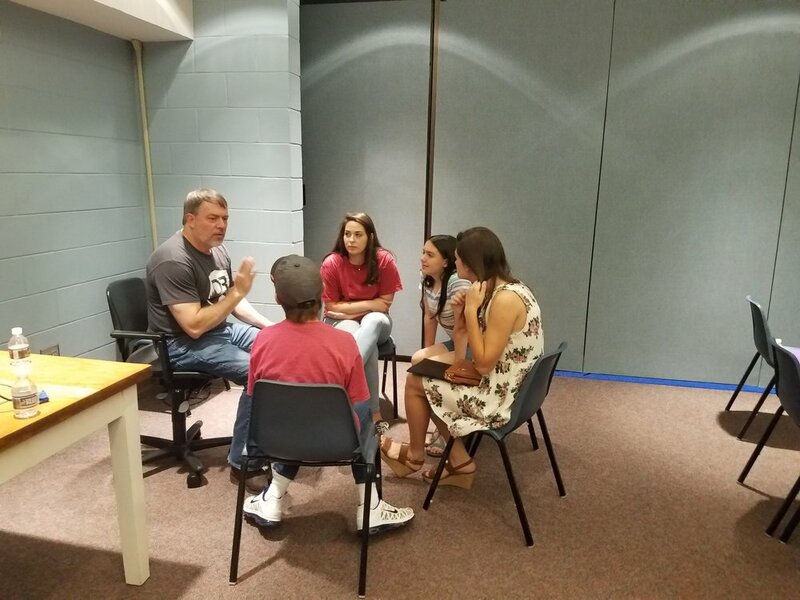 Christian Youth In Action® (CYIA™) is a program designed to train you and a team of other young people in effective and engaging ways to teach children about God. You will attend a one to two-week training school where you will learn to present the Gospel clearly on a child’s level, counsel a child for salvation and lead a dynamic 5-Day Club® for kids. 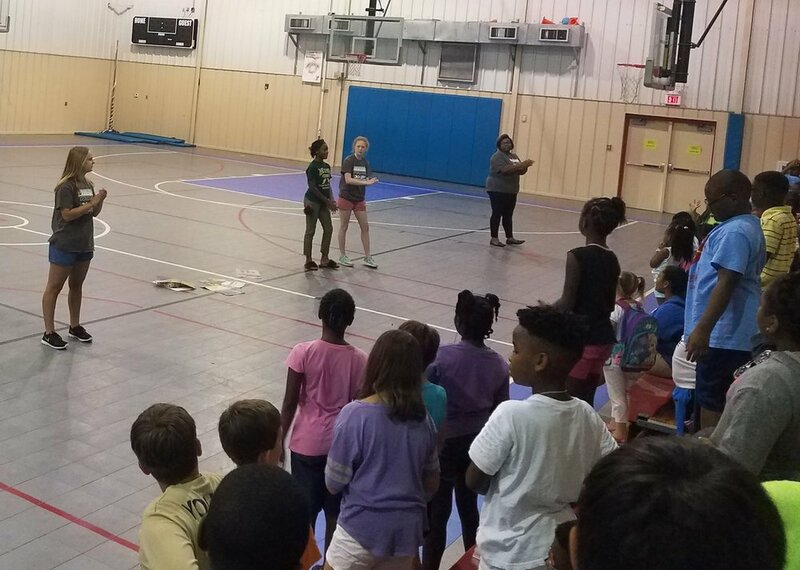 After this training, you will return to your local community and teach 5-Day Club®s at various community locations with a team of other young people. You will be able to take the light of the Gospel to them in their apartment complexes, day-care centers, neighborhoods, schools and other community locations. While it is true that God is using CEF® to reach many children with the Gospel during the summer months, we are seeking churches who are interested in being part of an ongoing effort to see those children consistently discipled and plugged into a local church body, in a way that roots the child in the teaching of God's Word and the fellowship of His people. This lasting relationship with the local church can dramatically increase the impact had on the child, the family, and the community. 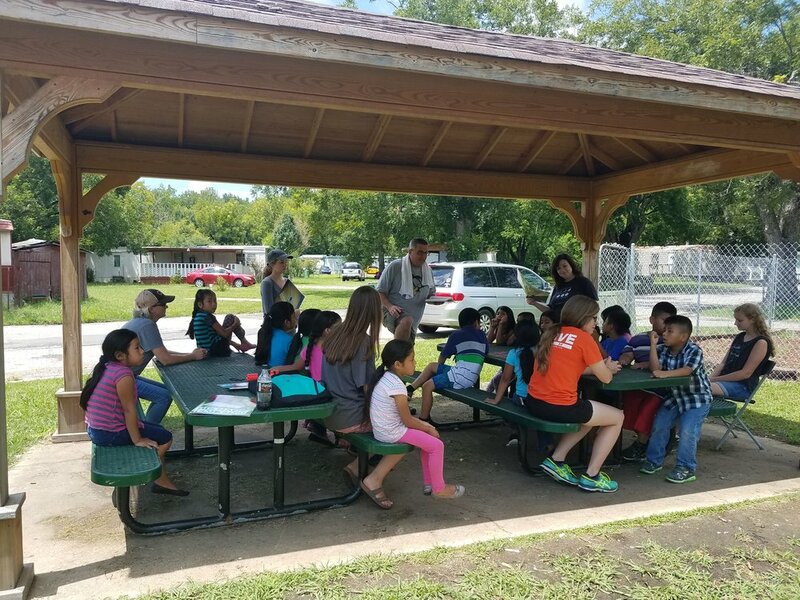 When your church partners with Summer Missions, your partnership is similar in many ways to a Good News Club® partnership. CEF® offers meaningful training, quality materials, assistance with recruitment and networking, as well as legal benefits such as liability insurance and background checks for all volunteers. The partnership fee of $150 covers the cost of the background checks and training for all volunteers, as well as a kit of materials for the team to share. The church can provide a list of locations where you would like to host a 5-Day Club®, or CEF® can help pinpoint key locations in your community, many times building on established relationships with places such as YMCAs, day cares, etc.